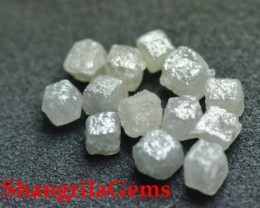 Sale is for 6 of the pictured cube diamonds 1.90 to 2ct total silver grey color. 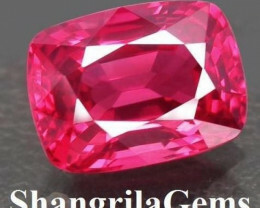 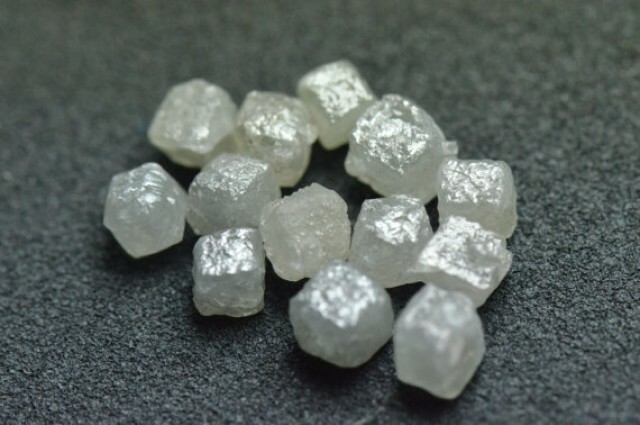 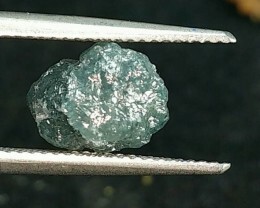 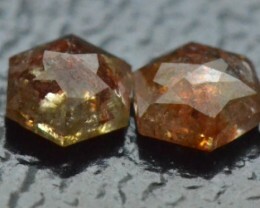 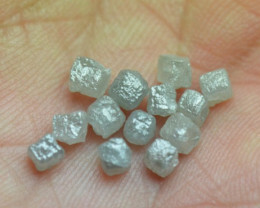 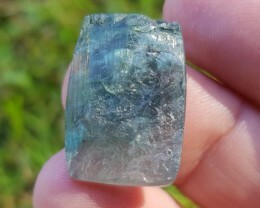 These diamonds are called ‘Congo cube’ but they do not come from the Congo. 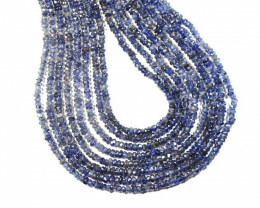 They are ethically sourced from South Africa. 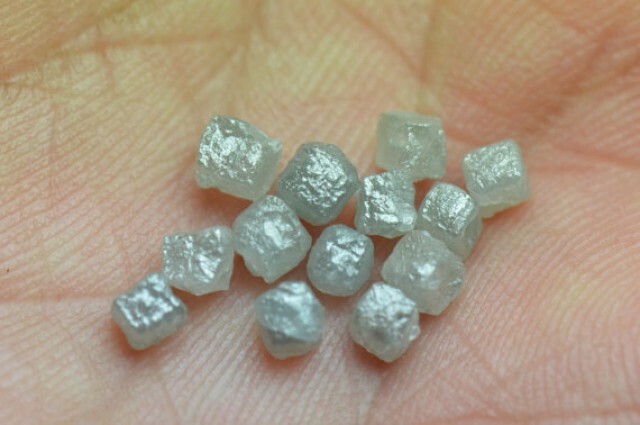 PLEASE NOTE - CUBES ARE SOMETIMES NOT PERFECT CUBES - WE TAKE AVERAGE LENGTH OF THE FACES. 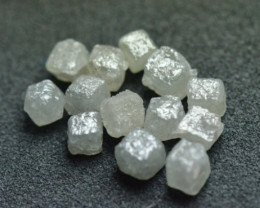 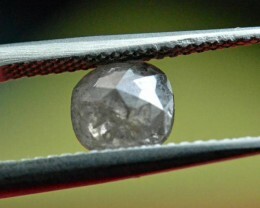 Our diamonds are all organic and untreated and Conflict free from South Africa.